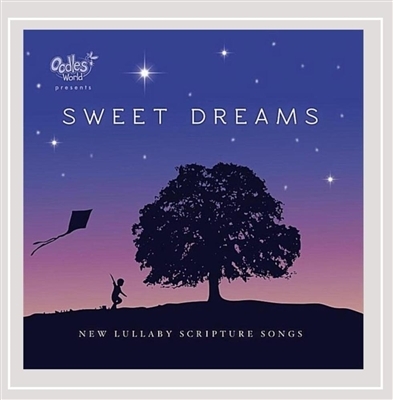 Sweet Dreams Lullaby Scripture Songs CD by Cassie Byram. Save 85%. 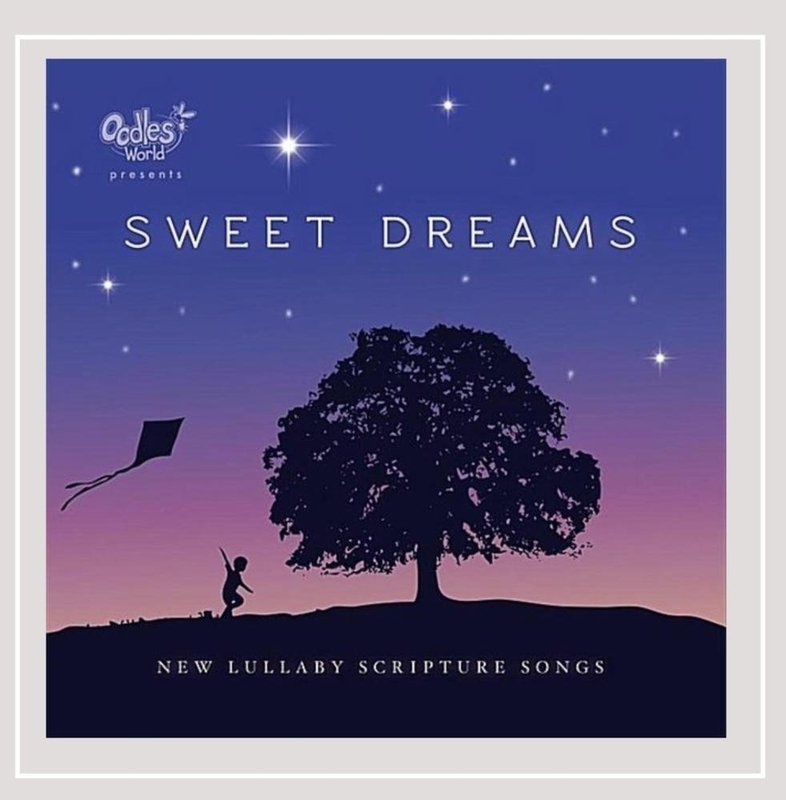 "sweet dreams by Cassie Byram is a beautiful way to introduce children to the Word of God while they are at their youngest! The sweetly sung CD with the beautifully designed children's book is a winning combination sure to become a nightly tradition. Talk about the Ultimate Gift!" Arch Bible Story Books for Children by Concordia Publishing. Many to Choose From. SAVE 50% My Story of Jesus Happy Day Book Level 3 by Jennifer Holder. SAVE 50%. Jesus Is Alive! : The Empty Tomb in Jerusalem by Jim Reimann. Paperback. SAVE 83%. John 3:16: Jesus And Nicodemus In Jerusalem by Jim Reimann. Paperback. SAVE 83%.